The CiviMobileAPI extension (com.agiliway.civimobileapi) is a CiviCRM component that allows to use a mobile application CiviMobile. 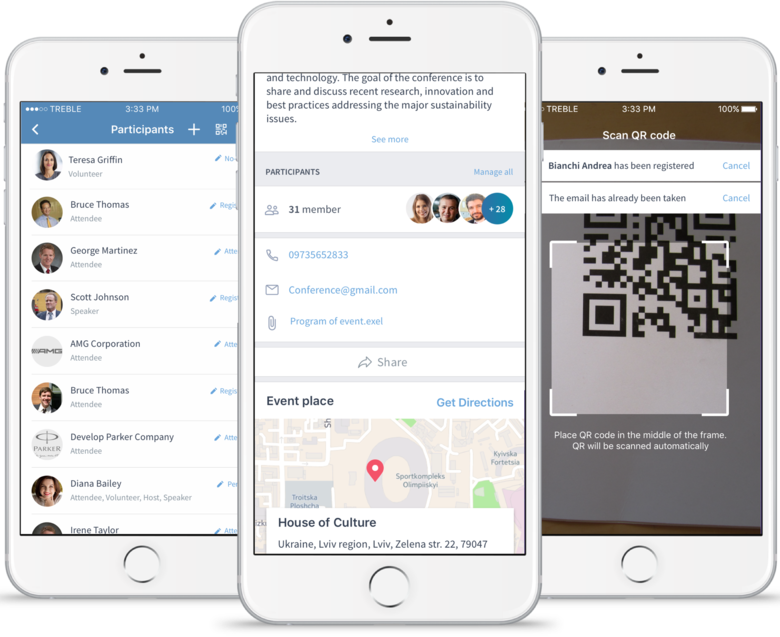 CiviMobile is a native mobile application granting CiviCRM users immediate, secure and high-speed connection to CiviCRM, so that they leverage the combined benefits of the software and their smartphones. The CiviMobile application itself can be downloaded from AppStore or Google Play, which should be accessed from the mobile devices of users. More details about how to start with CiviMobile can be found here. *WordPress API patch is required. Please install CiviCRM API fix for Wordpress or contact us for details. To make your CiviCRM supports the mobile app, a special CiviCRM extension should be installed on the server.